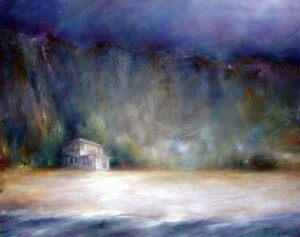 Carol Ingram’s unique style captures a drama reminiscent of the paintings created by JMW Turner late in his career. 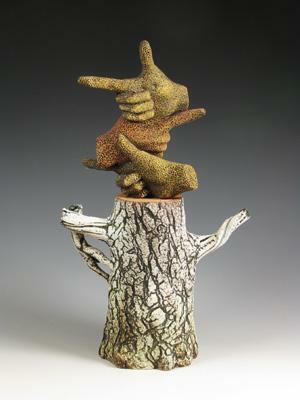 Dennis Meiners work is known for highly textured surfaces and metaphoric content. “The act of making things is a magical privilege for which I have made and will make many sacrifices. I have found that the objects that result from the act of making are secondary to being in the process of bringing those objects into existence.